GM could soon file for bankruptcy protection for its South Korean unit. GM Korea, which includes four auto assembly plants and four engine plants, has been losing money for years. The automaker had been prepared to file bankruptcy Friday in South Korea when it failed to reach a cost-cutting deal in talks with its union by a company-imposed deadline. But it agreed late Friday local time to put those plans on hold until at least Monday evening while negotiations continue with the union and the South Korean government. A bankruptcy filing in South Korea will have little effect on GM's US operations. The overall company filed for bankruptcy in US federal bankruptcy court in 2009, in a reorganization process that was funded by a federal government bailout at that time. GM Korea has about 16,000 employees and about 300 dealerships in the country. But it is a distant third in terms of car sales in South Korea, well behind Hyundai and Kia which are both owned by Hyundai Motors. Figures from GM show it sold 132,000 locally-built cars in South Korea last year, or about 7.4% of the market. 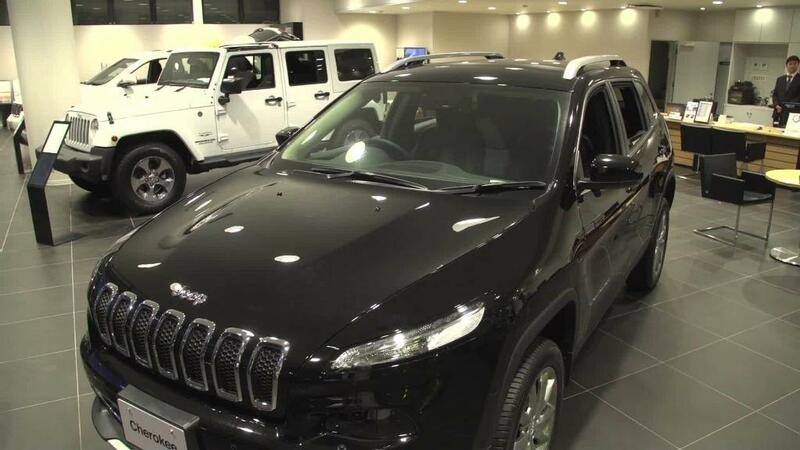 By comparison, Hyundai and Kia account for about two-thirds of the Korea market. GM also sold about 2,000 Cadillacs in South Korea that were built in US auto plants. Its overall South Korean sales in 2017 were down about 25% from a year earlier. In the South Korean market, GM Korea is essentially the third horse in a two-horse race said Rebecca Lindland, executive analyst with Cox Automotive. "Hyundai and Kia are so dominant here, that it's very difficult for anyone else to be profitable," she said from South Korea, where she was meeting with auto industry officials. She said the expectation among South Korea auto executives is that even if GM Korea reaches a deal to avoid bankruptcy, it's not necessarily long for the market. An GM Korea assembly line. GM could soon file for bankruptcy protection in South Korea. She pointed out GM recently pulled out of a much larger and more important market in Europe to stem continuing losses. "GM will probably pull out of the Korean market in three or four years," she said. "It's just not worth it any more." But the South Korean plants are essentially there to supply other markets, including the United States, with cheap small cars and SUVs. Last year it exported about 400,000 cars, as well as another 500,000 vehicle kits that went through final assembly elsewhere. Most of those exports go to the US and Europe. Less than 2% go to the major auto markets in Asia such as China or Japan. GM reports that GM Korea lost 148 billion South Korean won last year, or about $139 million. That's less than than the 2016 loss. 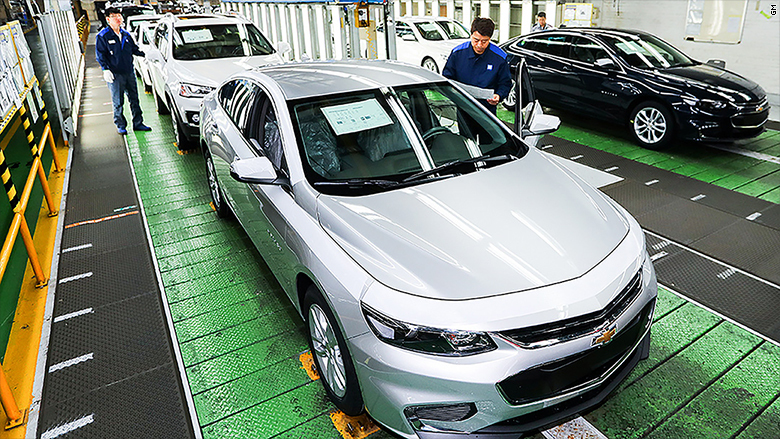 GM Korea had already announced plans in February to close one of the four assembly plants it operates there. But it said it is willing to invest an additional $2.8 billion in GM Korea as part of a turnaround plan, but only if it can win a deal to cut costs and make the business profitable. GM Korea was formed out of the remains of Korean automaker Daewoo, which itself went bankrupt in 2000. GM bought about 45% of the company out of bankruptcy for $251 million in 2002, then invested an additional $571 million over the next decade to bring its stake up to 77%.